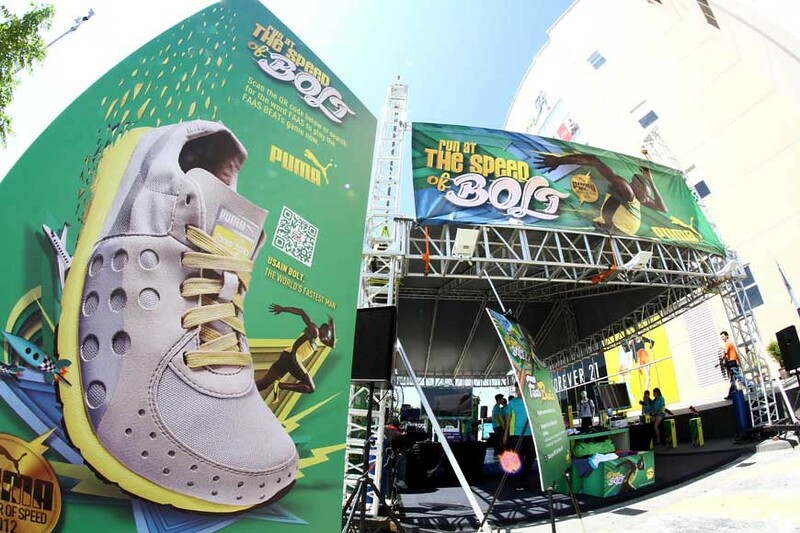 Have you guys tried out the PUMA FAAS App yet? 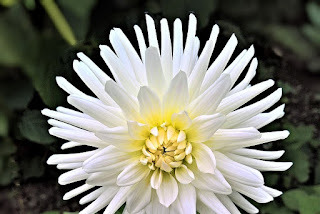 If you don't know about it view it here. 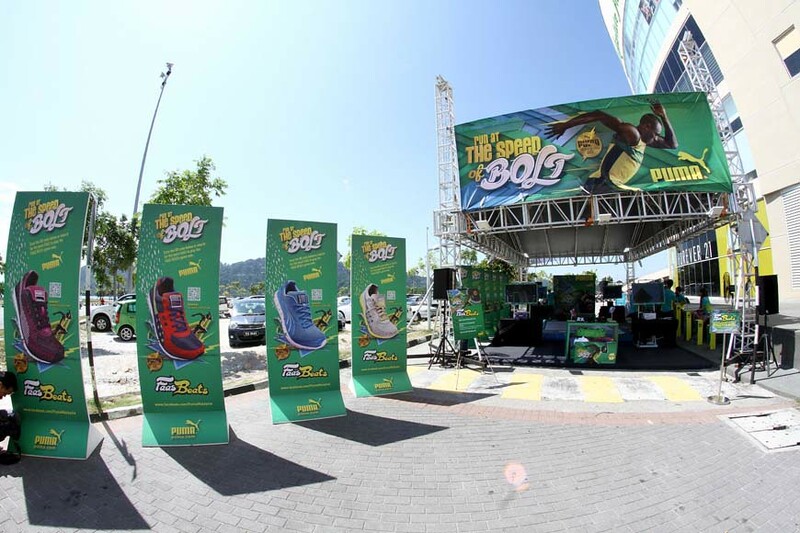 The finale at Berjaya Times Square, Kuala Lumpur (4th, 5th and 6th May 2012). 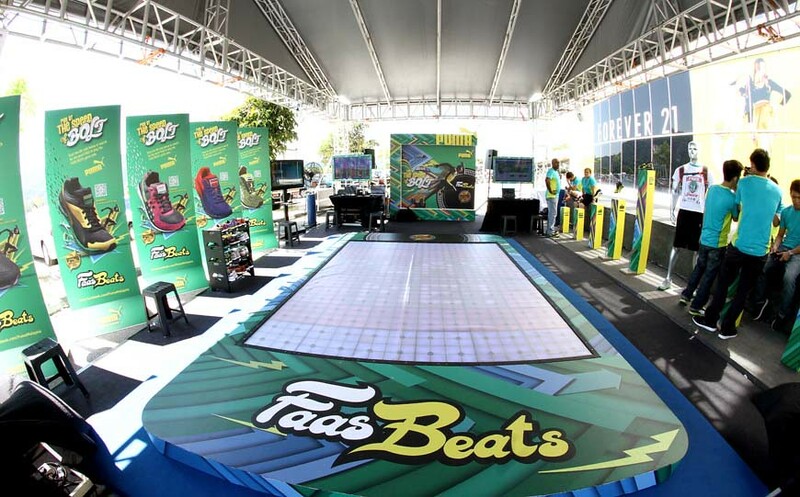 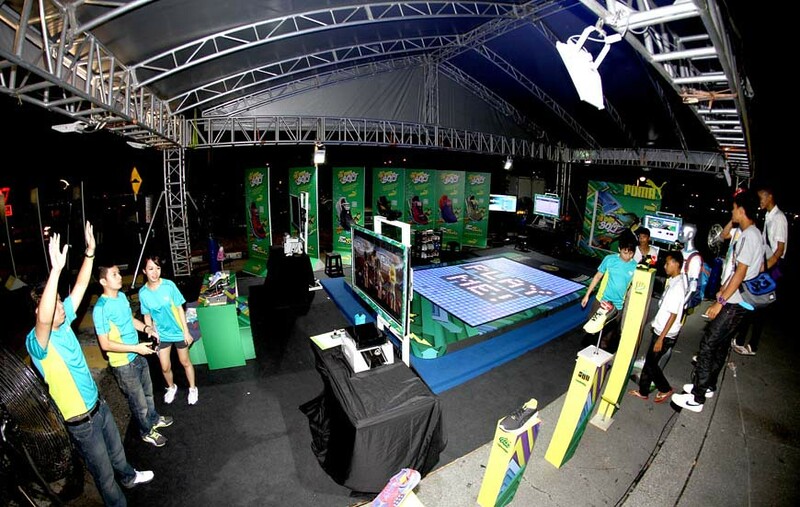 At the on-ground events, consumers will be involved in fun activities such as “Running On A Giant Interactive Phone”, where consumers will play games such as Dancing, Musical chair or Dodge ball; “Faas Kinect Sprint Station”; and the “Online FAAS BEATS Game Live”, where they will battle it out to win attractive PUMA FAAS merchandise. 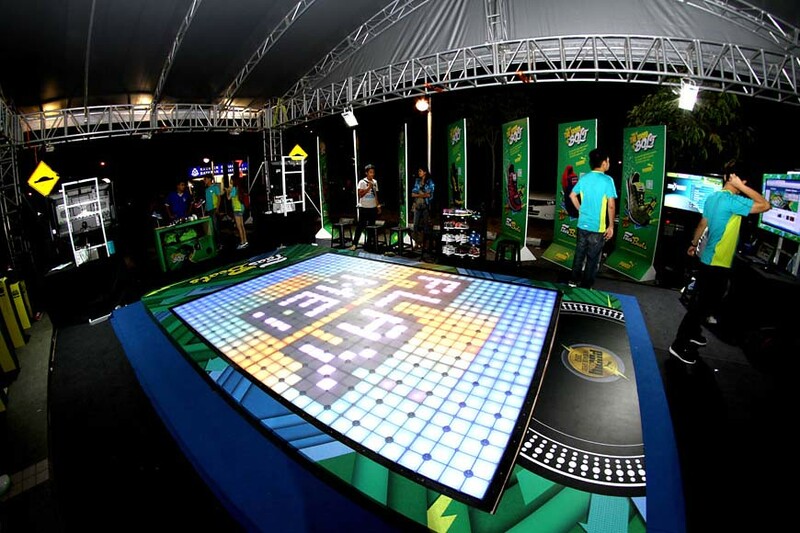 Consumers will be required to take part in at least three activities and share their amazing results on their Facebook page before being rewarded. 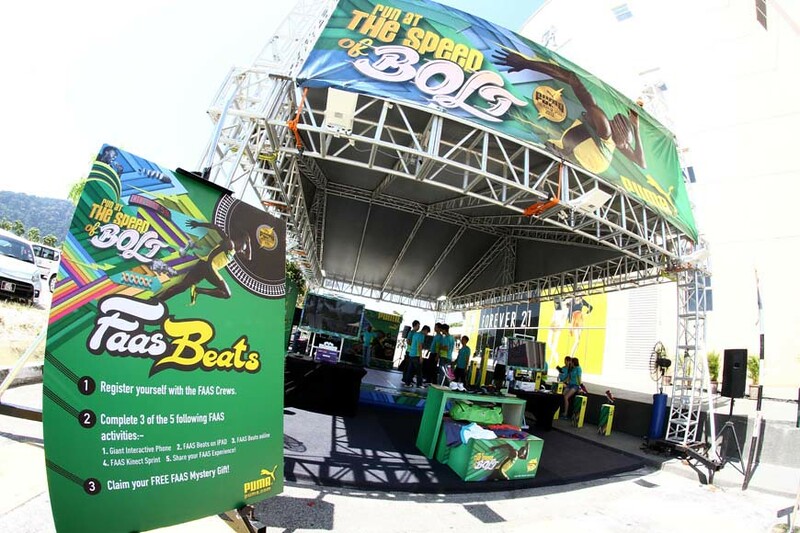 Upon completion of all three activities, consumers will be given a FAAS BEATS voucher which they can redeem at any PUMA store to get a rebate of RM20 on PUMA FAAS footwear, and also receive a mystery gift – a FAAS Tee worth RM119 each.